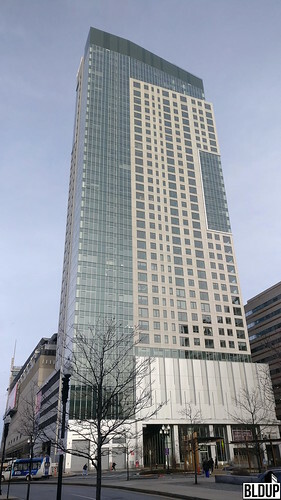 Avalon Brighton, located at 139-149 Washington Street in Brighton has been approved by The Boston Planning Board. The project will include 2 new buildings to contain a total of 228 residential units, with 34 units income-restricted. One building will include 180 rental units, and one will include 48 homeownership units. With changes to the iconic sign complete, construction continues on various phases of the Avalon Hilltop development. Work is nearly complete on the commercial component with tenant fit-out taking place including on the 110 Grille. On the residential side exterior work and window install are underway for 2 of the buildings with framing ongoing for another two toward the back of the project. Residential buildings are scheduled to open in fall 2019. 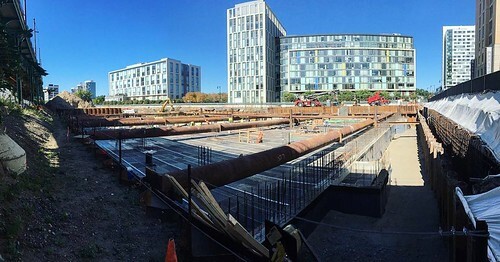 In total, the project will include 280 luxury apartments, a mix of studios, 1, and 2 bedrooms and 24,000sf of retail. Commercial space at Avalon Hilltop is nearing completion with expected opening in late October. According to Jonathan Hueber, Director of Acquisitions at Crosspoint Associates, several commercial tenants including 110 Grill, Starbucks, Salem Five Bank, and Aspen Dental are already lined up to move into the highly anticipated development. Around 9,000 sf of commercial space remains available for lease at this high traffic location on Route 1 in Saugus. Behind the commercial buildings, framing is underway for the residential portion of the development. Three new four-story residential buildings will be constructed to include 280 luxury apartments. Construction on the residential buildings is expected to be complete in Fall 2019. Approved mixed-use redevelopment of the 14-acre former Hilltop Steakhouse site located on Route 1 in Saugus. Three new four-story residential buildings will be constructed at the site’s rear containing 280 luxury apartments. Apartments will include 16 studios, 122 one-bedrooms and 142 two-bedrooms surrounding a landscaped courtyard with a pool, grills, fireplaces and dog parks. 10% of apartments will be designated affordable. Two new buildings featuring 24,000 square feet of retail will be constructed along Route 1. Retail will be co-developed with Crosspoint Associates and will include service-oriented businesses such as a dry cleaner, a hair salon, a coffee shop and a pharmacy as well as both full-service and casual restaurants. The development team intends to use the property’s existing liquor license. The landmark neon Hilltop Steakhouse cactus sign, which remains on site, will be incorporated into the development. Parking will be constructed both at grade at the front of the property and in a new parking garage at the property’s rear. 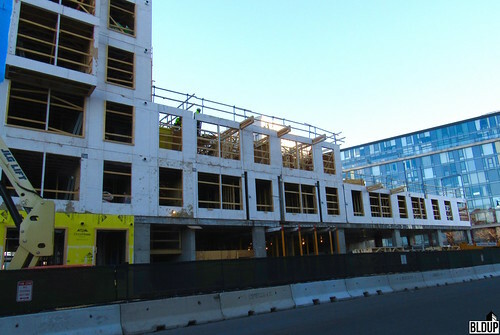 Resident parking will be constructed at a 1.62 residential-unit-to-parking-space ratio. Construction of the project is scheduled to commence by the end of 2017 and will take approximately two years. AvalonBay Communities has acquired the 14-acre former Hilltop Steakhouse site on Route 1 in Saugus, on which the company recently received approval to construct a 280-unit luxury rental apartment community with 24,000 square feet of retail, for $17.25 million. The sale amounts to $1,232,142.86 per acre. AvalonBay will start construction of the mixed-use development, dubbed Avalon at Hilltop, by the end of this year; the development will take approximately two years to complete. Avalon at Hilltop was unanimously approved by the Saugus Planning Board in April. 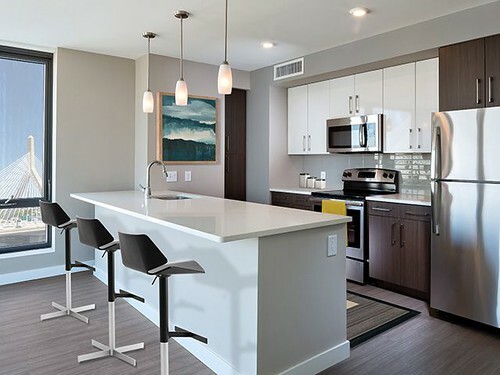 Apartments at Avalon at Hilltop will feature luxurious finishes including stainless steel appliances throughout, granite countertops and large windows. Resident amenities will include a freshly landscaped courtyard, a pool, multiple fireplaces, a top-notch fitness space, grills and a dog park. Retail at Avalon at Hilltop will be developed in partnership with Crosspoint Associates. AvalonBay is the owner of over 285 apartment communities and 82,000 apartment homes across 10 states. AvalonBay is aiming to break ground early next year on Avalon Brighton, a proposed luxury residential development featuring 210 apartment and condominium residences. 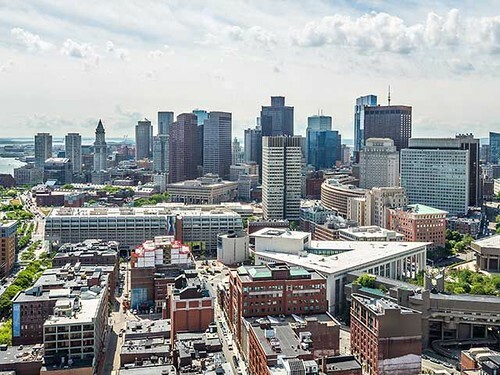 AvalonBay has officially filed revised plans for the project with the Boston Planning & Development Agency (BPDA) in response to community feedback, reducing overall density and increasing public open space. Proposed rental apartments have been reduced by 40 units to 180 in response to concerns regarding resident transiency; 30 homeownership condominiums remain proposed. AvalonBay is exploring opportunities to increase the number of homeownership condominiums at Avalon Brighton. Approximately 51% of the Avalon Brighton site is now proposed to be open space. Construction of Avalon Brighton as proposed would last approximately 24 months. The BPDA is now reviewing AvalonBay’s revised plans. AvalonBay Communities recently presented revised plans for the proposed Avalon Brighton residential development in response to community feedback. The revised plans call for a reduction in residences to 210 total, down from 250 as proposed in October 2016. 40 apartments have been eliminated from the development plan in response to concerns regarding resident transiency; accordingly, the project would now feature 180 apartments and 30 condominiums. Likewise, project density has been reduced by over 20%, and on-site open space coverage has been increased to 51% from 37%, reducing the project’s floor-area-ratio (FAR) to 1.7 from 2.1. Under the revised plans, 210 parking spaces would be provided for residents, in addition to 10 newly-added visitor spaces, down from 250 spaces as previously proposed. Building design has been modified to provide an increased setback from neighborhood streets. As part of the project, a new bus shelter would be constructed at the intersection of Washington Street and Fidelis Way, and streetscape improvements would be made. Updated renderings of Avalon Brighton are posted above; the project remains under review by the Boston Planning & Development Agency (BPDA). AvalonBay Communities and retail co-developer Crosspoint Associates have revealed new details of Avalon at Hilltop, the proposed $100 million redevelopment of the 14-acre former Hilltop Steakhouse property along Route 1 in Saugus. 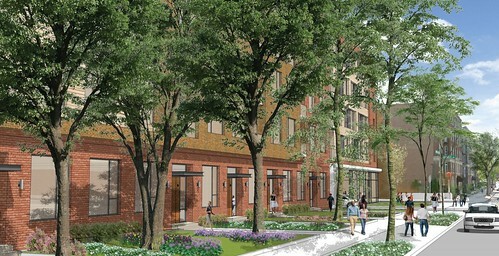 Preliminary plans call for 280 residential apartments with 24,000 square feet of retail. The City of Saugus is now reviewing these plans. 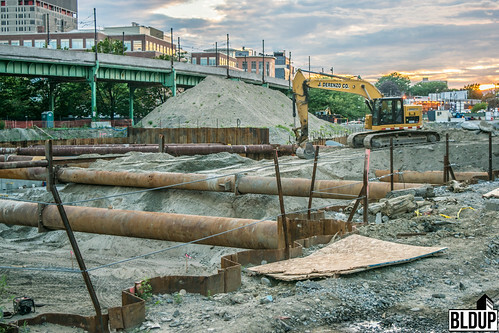 Universal Hub reports that David Gillespie of AvalonBay Communities presented plans to the Brighton Allston Improvement Association this month for a new 287-unit residential apartment project in Brighton. The proposed project would be located along Washington Street next to the proposed Saint Gabriel's Monastery Redevelopment project. Avalon Bay proposes to construct two new six-story buildings joined by a two-story center structure. 230 resident parking spaces would be located in a new garage underneath the buildings. The Boston Globe reports reports that AvalonBay Communities has an agreement to purchase the former Hilltop Steakhouse property located at 855 Broadway on Route 1 in Saugus from current owner High Country Investor, Inc. Development concepts for the 14-acre site include residential and retail uses. The property’s existing liquor license will likely be retained for retail use. A sale price for the site has not been reported.